Lightweight, Breathable Fabric: A4-Layer laminated fabric is extremely breathable and lightweight. Its layered design also offered enhanced dent protection. Gentle On Paint: The soft inner layer of the Dustop car cover helps protect your vehicle's paint finish. Custom Fit: Covercraft car covers are fully custom fit for a vehicle specific fit and finish. 4 Year Warranty: Backed by Covercraft. If you are looking for a premium indoor car cover, take a hard look at the Covercraft Dustop car cover. Constructed of a 4-layer non-woven material, this high quality fabric is ultrasonically laminated to provide a fabric that is both breathable and highly dust resistant. 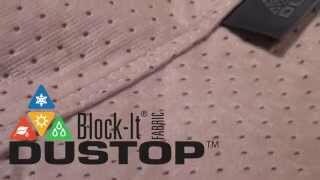 The flannel like fabric of the Dustop cover is extremely gentle on paint and is lightweight, making it easier to handle than bulkier woven fabrics. 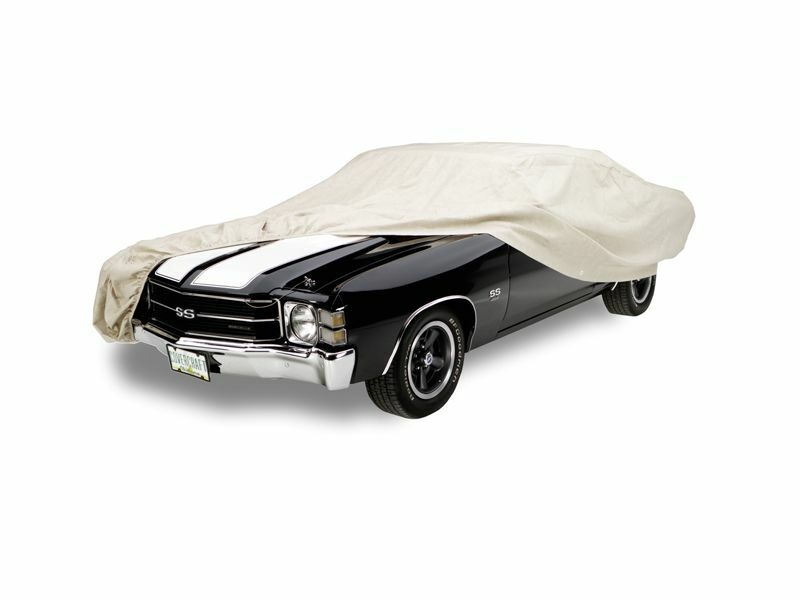 The Covercraft Dustop car covers are custom fits to ensure the perfect fit and finish whether you need to protect a classic show car or your daily driver. They are designed for a snug fit and to adequately repel rain, allowing them to be occasionally used during normal outdoor weather if needed. Covercraft offers all Dustop car covers in taupe finish and backs them with a 4 year warranty. Covercraft Dustop car covers include a 4 Year manufacturer’s warranty.